Iranian flying coffins? 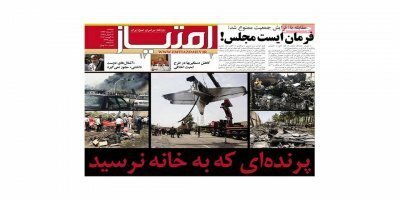 Moribund IranAir? With booming inflation and unemployment, Iranian leaders continue to pump money into ambitious military programs.